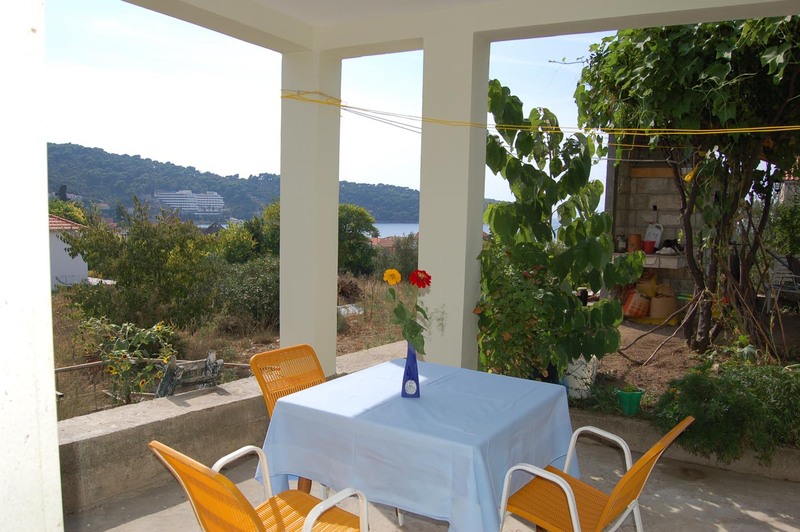 "Villa Zoran" is one of the larger luxurious houses on Lopud. 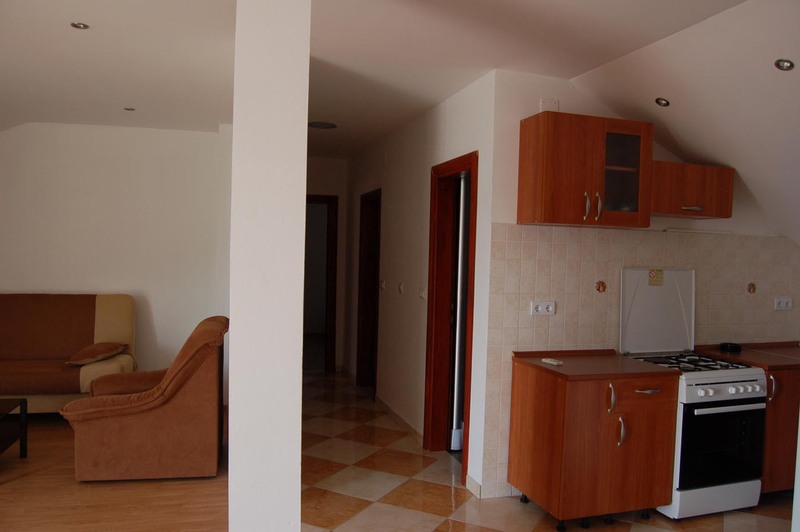 In this house are three fantastic apartments in different sizes and two beautiful double rooms. 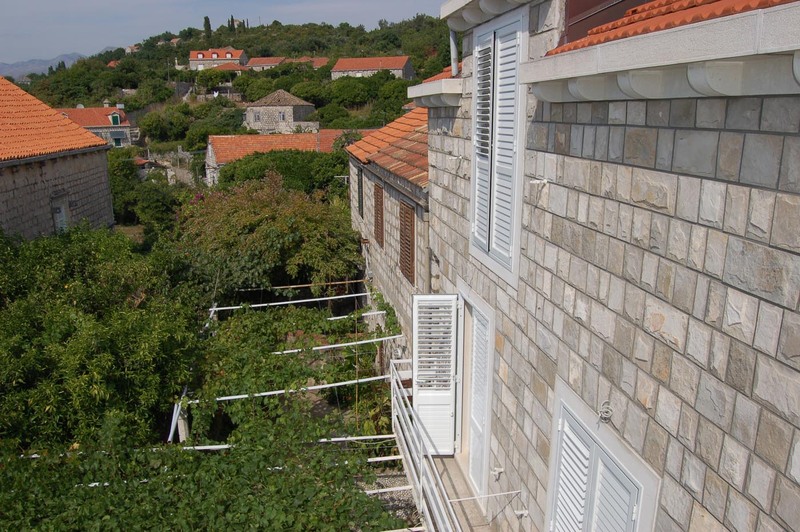 The house is situated in the centre of the village, surrounded by enclosed gardens and terraces. A large barbecue grill can be used by the guests. 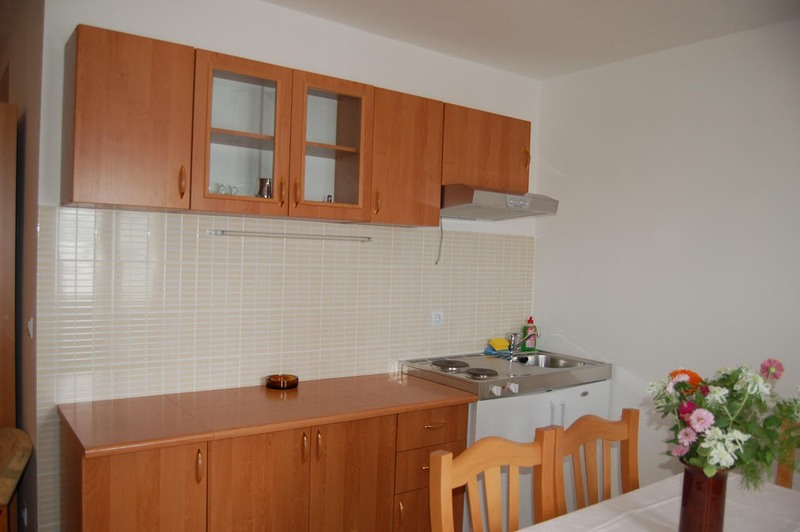 The family Matković are friendly and will help you where they can. 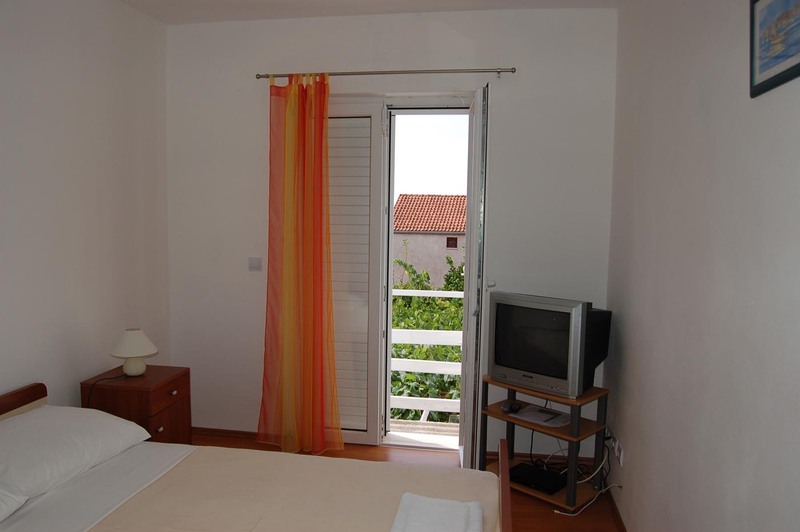 All rooms and apartments are air-conditioned and have satellite television. Use of wireless internet is possible. 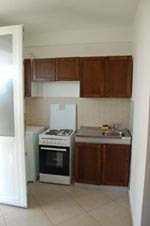 This apartment consists of a bedroom, a bathroom with shower, a complete equipped kitchen corner in the living room. In this living room is also a sleeping couch for a third person. 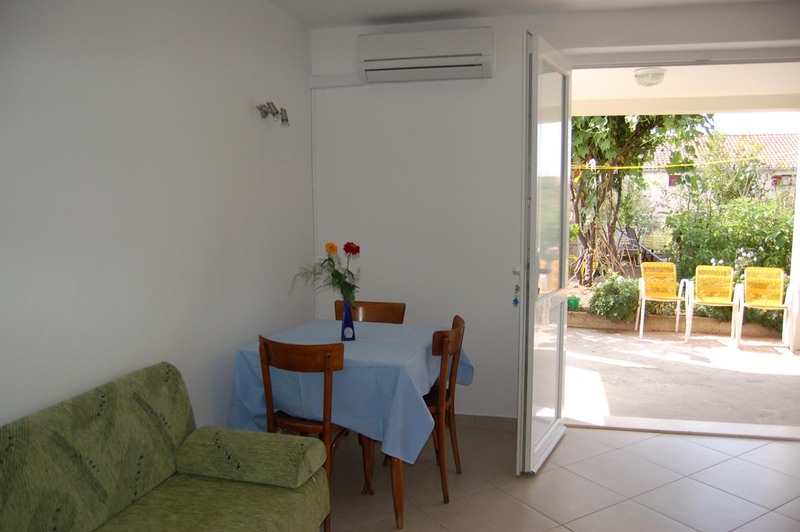 The apartment is on the ground floor and has access to the garden and a terrace. 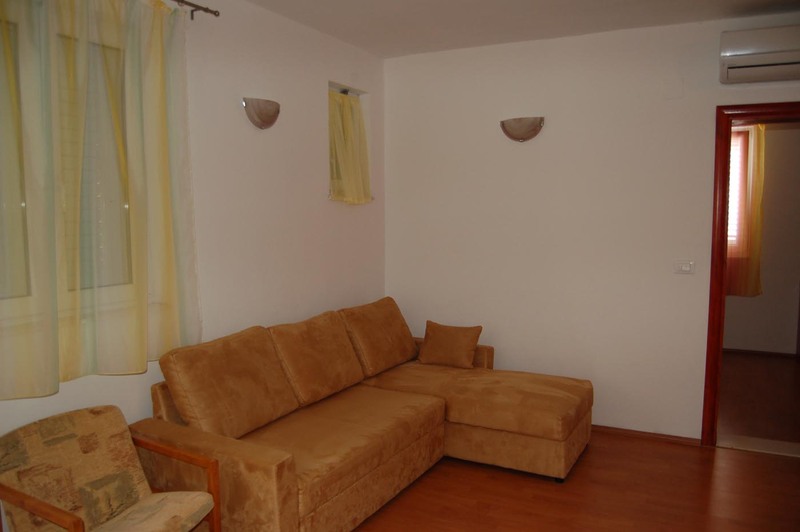 This unique apartment is ideal for a small family, the couch is also good for 2 children. The barbecue in the garden can be used by all guests after consultation. sleeping couch in the living room . Terrace with view. Bedroom apartment 1. Living room apartment 1. Apartment 2 consists of a large living with open kitchen and diners corner , a bedroom and a bathroom. In the living is on the couch room for 2 persons. The apartment has a French balcony, but outside in the garden in front of the house is space enough to sit and enjoy the sun. Of course can the grill be used after consultation. 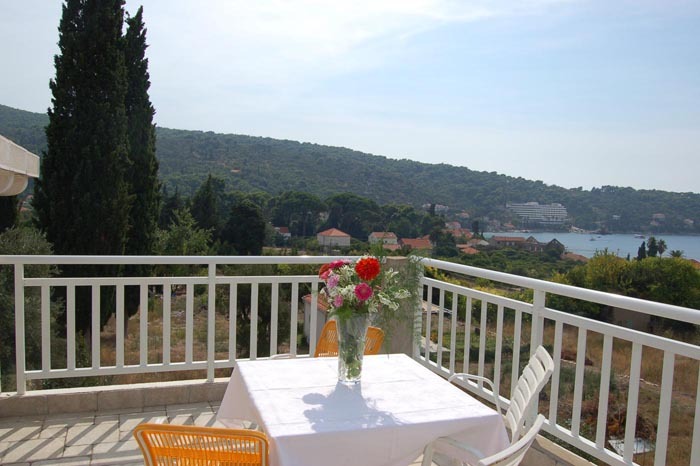 In our opinion one of the most large and beautiful apartment on Lopud island. 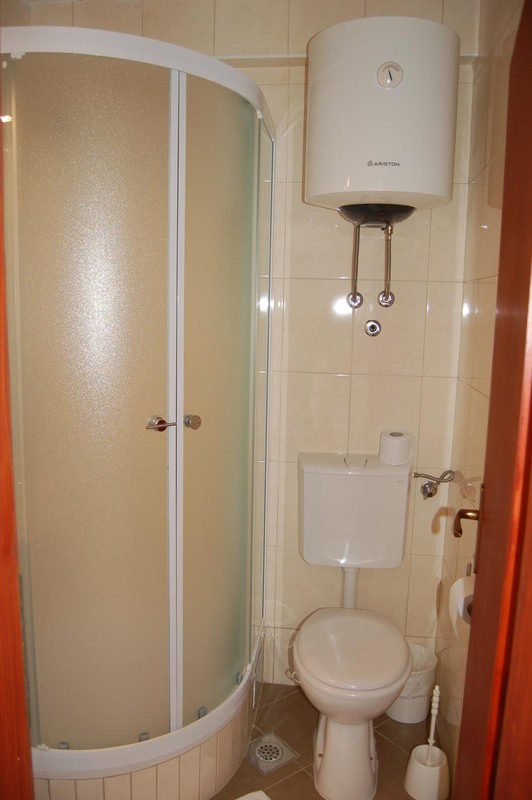 It has two nice bedrooms, two bathrooms, one with a massage shower, the other with a bathtub. 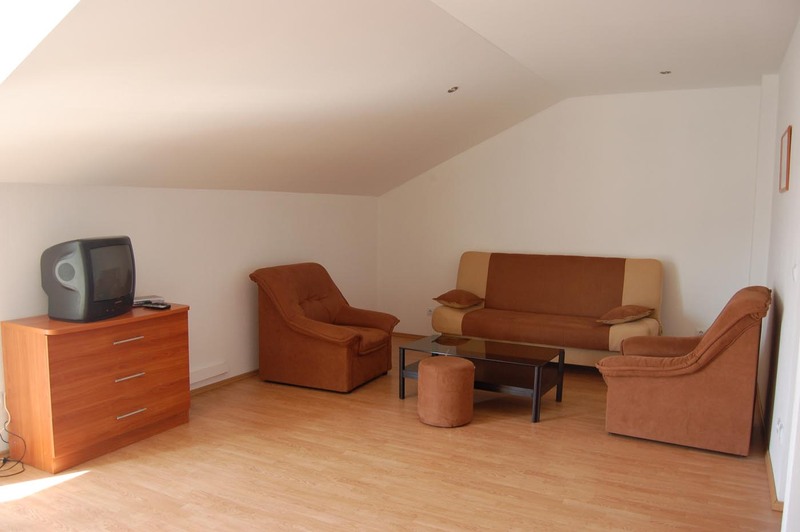 A large living room, with sleeping couch for 2 persons, a dining table and kitchen. A large roof terrace gives a beautiful view towards the sea. 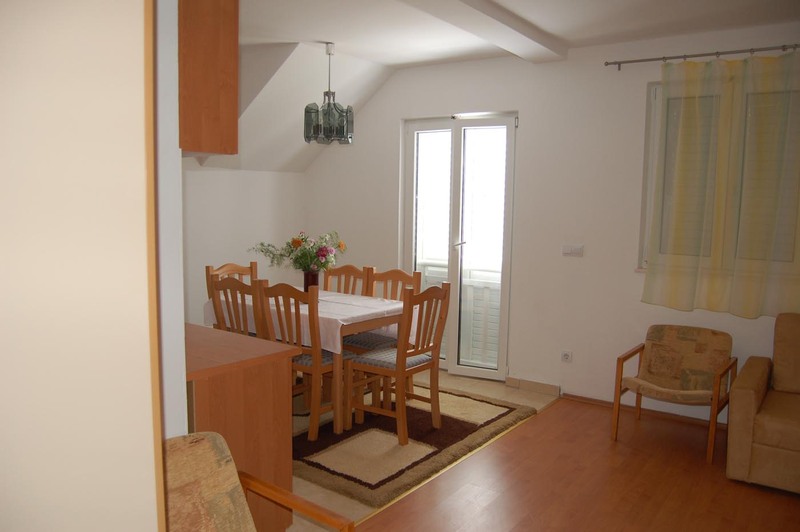 In this apartment is space enough for 6 persons. And of course the grill can be used after consultation. Kitchen One of both bedrooms . 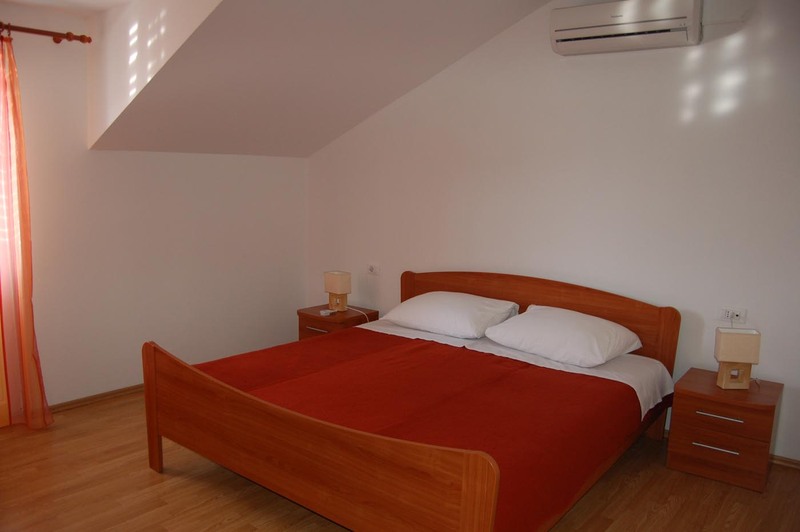 Villa Zoran has 2 bedrooms next to each other. 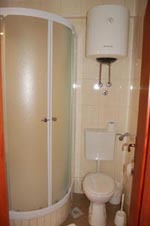 Each with his own bathroom with shower, air-conditioning and television. Both rooms have French balconies, one can sit in the garden and on one of the terraces in front of the house to enjoy the sun. And the barbecue can be used of course. Doubleroom View towards the French balcony .